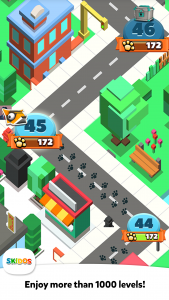 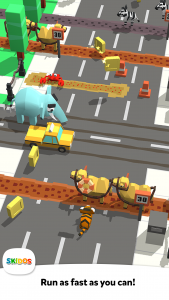 Get ready for the smartest adventure of your life and play Brainy City Rush now. Hundreds of wild animals escape the zoo and bring chaos to a big and bustling city. Only you can help them survive new adventures and get through the city safely. RUN as far as you can and DODGE all obstacles. 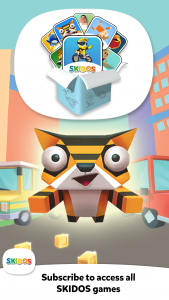 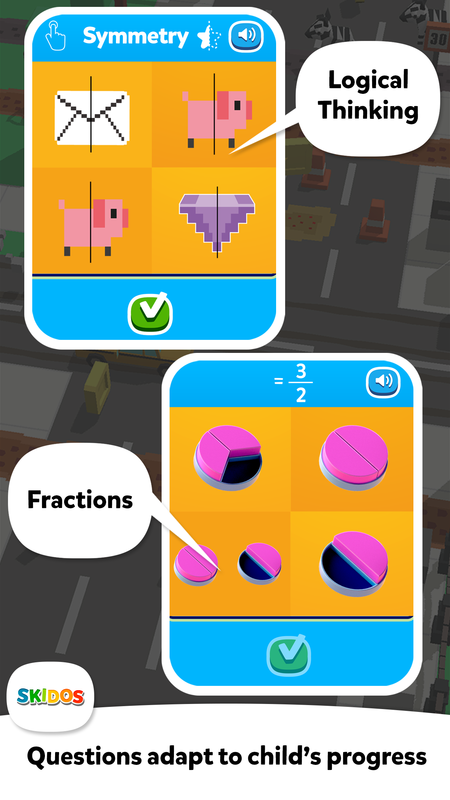 The animals in Brainy City need your help to sharpen their math skills. Use your Math ninja powers to help them get smart. 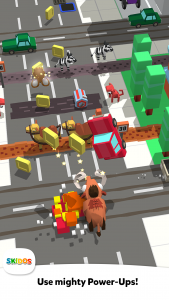 Once they jump into our crazy, colourful 3D world they’ll collect coins by avoiding moving cars, alligators, bulls and many crazy obstacles. 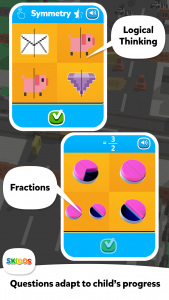 Then test and develop their math skills to unlock new characters and power-ups. 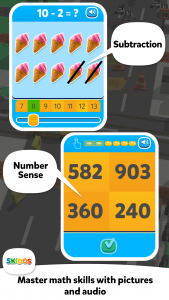 Every right answer will win them the coins they need to complete over 1000 challenging levels!